First, I have to say that this problem has bubbled or maybe more appropriately gushed to the surface and if you live here in this great paradise now known as the world’s top Wine Region of the Year, you’ve probably heard more about than you care to admit. So have I. Still, there it sits staring you right in the face. Paso Robles and the entire North County of San Luis Obispo have water issues that we can’t ignore. However, the problem is what to do? Being honest, I have to admit, I’m not the guy who will come up with an answer here. What my concern is, the politics of this problem appear to be outweighing actual functional debate as to what we can do about the lack of water. Outside influences such as national news organizations either have no clue to what is going on or slant their views politically to aid a certain bias. Even local news outlets can’t always be trusted as they too have a political bent to their coverage of the problems. You will hear there is dialogue but then new groups are created because they didn’t have a voice. So just how much dialogue is there? 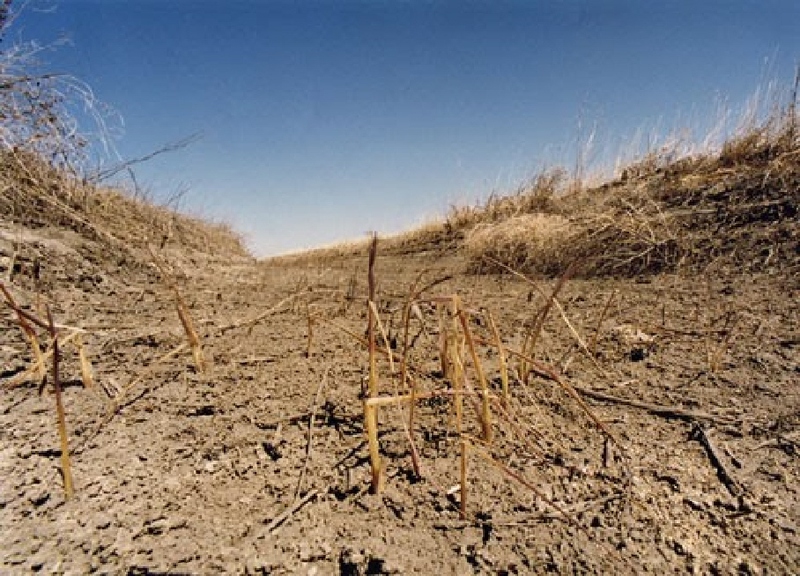 If you’re not from California, you must understand that a large part of this state is desert or desert-like (semi-arid). I’m originally from Southern California so I know that the Greater Los Angeles Area is a mostly semi-arid region that acquires most of their water from the Owens Valley east of the Sierra Nevada and also the Colorado River. In a much smaller sense, the situation is similar for Paso Robles and sources of water come from different areas. 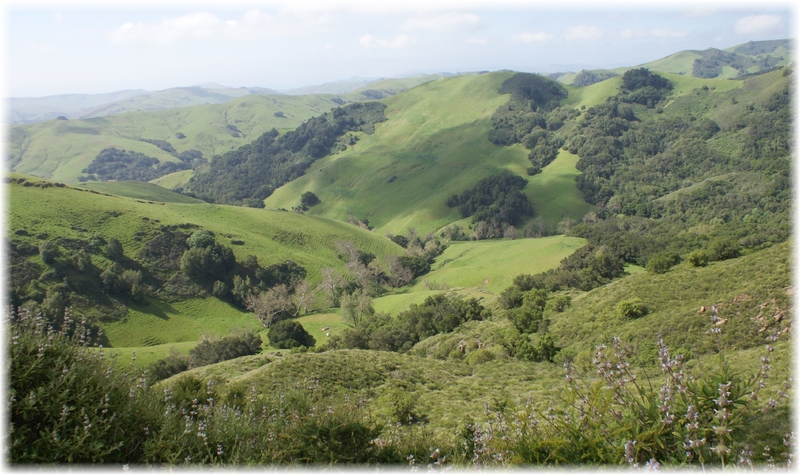 Paso Robles sits on the backside of the California Coastal Range and by the time the storms work their way across these mountains, they’re wrung out and we end up receiving less rain than you would expect given our location just 20 miles from the Pacific Ocean. This past year, we received four inches of rain – that’s right, just four inches. The drought has hurt our ground water levels and ratcheted up the pressure to do something now before later. Up until the last 40 years or so, drought wasn’t as big a problem as folks relied on ground water from wells to supply the needs of citizens whether in town or rural. However, the city has grown exponentially since the ‘70s while the farming or more accurately winemaking has exploded. That growth needs water but we are sorely lacking in its supply. 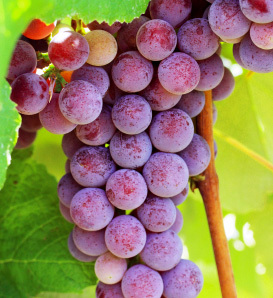 It should be noted that grapes take less water than other traditional crops – for whatever that’s worth. And still, the ground water levels are dangerously low. Large farms like Steinbeck Vineyards & Winery, which have their own water, produce needed jobs and income for the region. The county placed restrictions on water usage but farmers who supply their own water needs with wells are fighting for control of their water. Yesterday, lawsuits were filed against San Luis Obispo County for that exact claim. Many entities battling for restrictions were surprised by the lawsuits – so the question there is: Were they engaging in dialogue or weren’t they? Earth has shown over and over that it can fix itself when no one thinks it can. However, we must be stewards and not wasteful, drought or no drought. Supply and demand should be part of the regulator for what happens going forward. If water is too expensive, people will do with less or pay a premium for it. Farms in this region like Steinbeck Wines have somewhat insulated and steadied this town from the vagaries of a Great Recession. Whether we like it or not, this is a company town in that how goes the wine industry, so goes our local economy. Careful what you wish for – or as another saying goes: You reap what you sow. 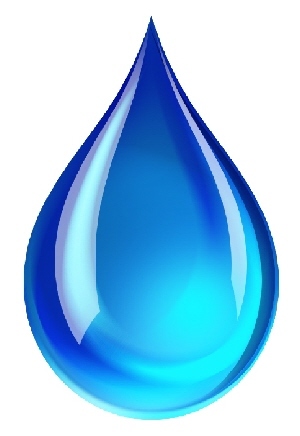 Yes, Paso Robles has a water problem, nevertheless are rash rulings the answer? Again, I don’t have those answers but until a fair and equitable agreement can be reached by all parties, we endanger the reasons we all live in this little paradise on the Central Coast of California. What’s fair? That may be the $64 million question but regardless, we must be cognizant of and balance everyone’s needs. This entry was posted in Water and tagged California Central Coast, drought, Paso Robles California, Paso Robles Water Problem, San Luis Obispo County, Steinbeck Wines on November 27, 2013 by PasoDr. Nearly 200 years ago, during a time when Whiskey was king, there was a great wine from America. The United States was not known for their wines in its earliest history and throughout the first half of the 1800s – yet, one of the wealthier men of his time created a great wine of its day. Nicholas Longworth was a lawyer and real estate speculator, arriving in Ohio the same year it gained statehood in 1803. In 1813, he wanted to be a viticulturist and would become one of the very first successful vintners in American history, creating a sparkling Catawba wine from the Cincinnati, Ohio, area by 1820. Longworth didn’t just make wine but Champagne that became world-renown. The Catawba grape wasn’t known as a particularly good varietal for making wine and in fact was somewhat musty. However, the late harvest grape was hardy and could withstand the severe winters in the Ohio River Valley. Before there was a White Zinfandel – that helped the varietal explode in popularity in California – Longworth was fermenting after the press. The pink-hued color would have a secondary fermentation like Champagne and voila! He had made a great-tasting sparkling wine that spread quickly in popularity. Produced from 3,000 acres of vines, Longworth’s sparkling wines rivaled any of France’s Champagnes and were commonly sold from Europe to California. As the years past, he was widely known for his knowledge in the horticultural circles and Longworth became very influential. He passed away during the Civil War when he was fighting both a terrible economy and fungal disease in his vineyards. 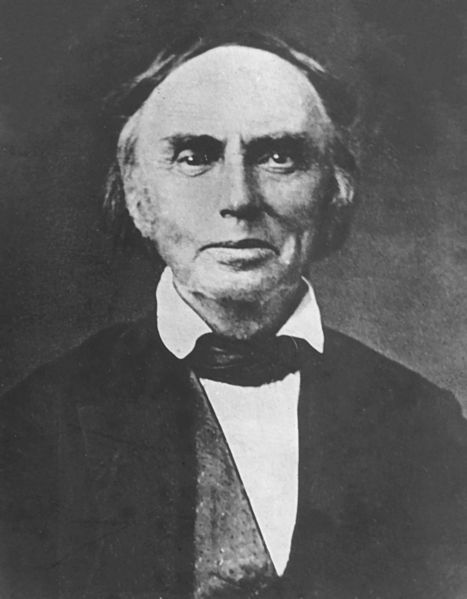 The success of Longworth would leave a great legacy and some historians consider him the Father of American Winemaking. The popularity of growing and making American wines helped the boom of winemaking in the Finger Lakes District which remains one of the prime wine regions in the U.S.
German immigrants then called the Ohio River Valley region Rhineland after their homeland, which was known for their wines. Regardless, winemaking would never become a large endeavor again in the Ohio River Valley until the latter stages of the 20th Century with the advent of late-harvest offerings (sometimes know as ‘ice wines’). Most may not know this but currently, Ohio ranks fifth in wine production nationally. One final tidbit of information about the Catawba grape as we head into Thanksgiving Day – it was likely the grape used by native Americans when they had dinner and drank with the Pilgrims. This entry was posted in Wine and tagged American wine, Catawba, Champagne, late harvest wine, Nicholas Longworth, Ohio River Valley, sparkling wine on November 26, 2013 by PasoDr. 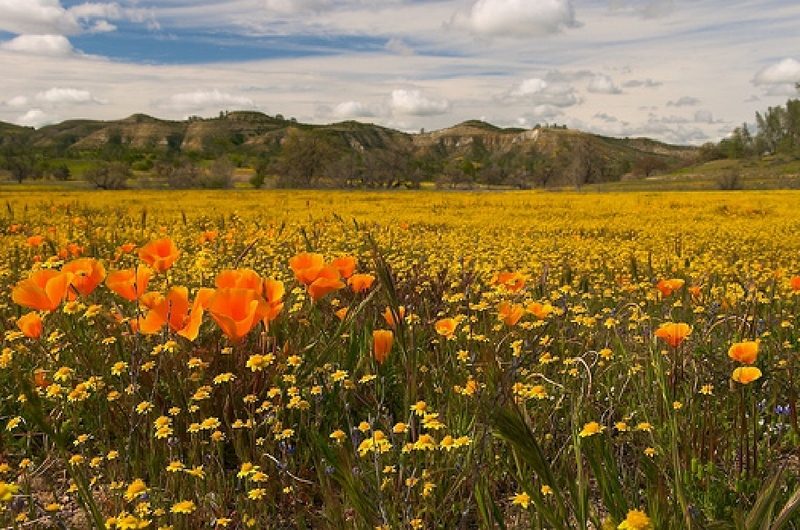 As we noted during the earliest years of Paso Robles, founded by James Blackburn and Drury James, the 19th Century offered up the town as little more than a respite for those traveling up and down the coast of California. They had the sulfur mud hot springs and a train depot but for the most part, the region was ranch and farmland during the Wild West. Outlaws Jesse and Frank James frequented Paso Robles. Speaking of the Wild West, as an interesting side note, notorious outlaw Jesse James was Drury’s nephew and hid out in Paso Robles at their ranch and hotel (Paso Robles Hotel), while healing from a wound in a robbery back east. There were several tunnels and/or subterranean passages under the town and surrounding region to hideout in or getaway if spotted. Years later, Jesse’s older brother Frank – after serving some jail time – was seen visiting his family in Paso Robles up into the early 20th Century. As time went on, almond orchards were everywhere and for an era, made the town renowned for their almond production as the ‘Almond Capital of the World’ – before the San Joaquin Valley found water. 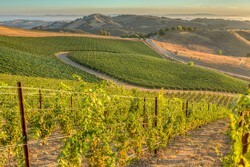 Nevertheless, during the late 1800s, Paso had some of the first commercial wineries built – mostly Italian immigrants planted the vines with many of them Zinfandel. This period was known as the one of the first wine booms in California. Just prior to World War I, famous Polish composer Ignace Paderewski, while touring, used the sulfur baths for relief of his sore pianist hands and was so taken by the area that he purchased a 2,000 acre ranch. Paderewski primarily planted Zinfandel – with his name bringing more notoriety to the region. The Paso Robles Hotel was infamous for visits from big name dignitaries like Paderewski, who stayed there mainly for the mineral hot springs. Cattle ranches were also huge in the surrounding area and together with orchards, vineyards and farms, the town flourished and grew. During the early days of the Depression, the businesses started a celebration called Pioneer Day in which private donors, churches and organizations got together to give back to the community and say thank you. Pioneer Day is still celebrated in early October every year and to this day, the event is free to all including a parade, bean-feed and many other activities. Camp Roberts, Ca., helped bring an influx of population to the Paso Robles area in the Mid-20th Century. Paso never really blossomed in size until the Army built Camp Roberts during World War II, just a dozen miles northwest of town. However, my father Ron remembered visiting family in Atascadero (just 12 miles south of Paso) after the war and Atascadero was by far the larger and vibrant of the two towns with Paso considered a dusty little town. The hot springs over time dried up and it appeared Paso Robles would be nothing more than a small town, lost in the big expanse of California. One of the few things the town was known for, the Paso Robles Hotel burned down in 1940. 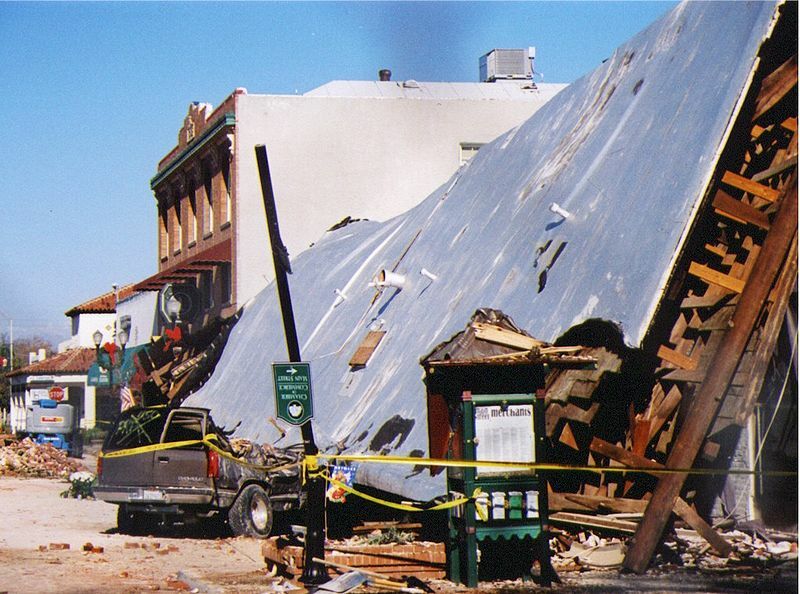 However, a new Paso Robles Inn replaced it and would continue its notoriety through the years. After World War II, the Mid State Fair took form and added another reason for coming to the little town on the eastern edge of the California Coastal Range. Cabernet Sauvignon was planted widely 50 years ago and is now the top grape grown in the Paso Robles region. Through the 1970s, not much changed in Paso Robles and yours truly visited here in ’73 or ’74 (it’s too long ago to remember clearly) to play football and this was a small town then with maybe 7,000 residents. 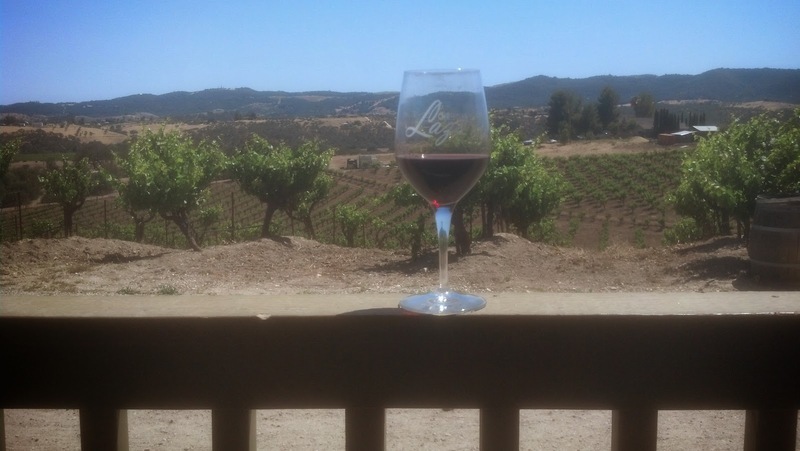 Still, during this time, there were definite signs the town had turned to wine including the addition of thousands of acres of Cabernet Sauvignon being planted. An innovative generation of visionaries brought the town a new economy that would change Paso forever. This entry was posted in Central Coast and tagged Cabernet Sauvignon, Drury James, Frank James, Ignace Paderewski, James Blackburn, Jesse James, Mid State Fair, Paso Robles, Paso Robles Hotel, Paso Robles Inn, Pioneer Day on November 21, 2013 by PasoDr. Sometimes we get asked, why would we take an old barrel that has some character and make it into a new decorative recycled barrel that doesn’t reflect its history. That’s a fair question and for some folks, the old wine barrels have an attraction all to themselves, steeped in a rich history that you can visually see. However, the battered wood is splintered, decaying and in some instances moldy along with literally falling apart. That’s where we come in. We don’t necessarily alter the barrel as much as we enhance its textures, look and structure so it can be a piece of art furniture that you can enjoy for decades. They are sanded and stained, then sanded again and stained and then if needed, sanded once more with a couple more layers of stain and sealed. We add some coats of varathane (urethane) to bring out the luster plus it makes it last much longer. As you can see by the comparison picture, the difference between an old used barrel’s finish and the new recreated barrel are night and day. We don’t really remove anything like imperfections as much as we smooth them out and then enhance their individual beauty. When compared with the old barrel, well, there isn’t a true comparison. The recycled and recrafted wine barrel is impressive with a classy yet unique appearance that is viewed with stunned gasps and wows by others when they see them. If you would like pictures of some of the wine barrels we have finished, just let us know and we’d be happy to send them to you. You can go here for an upclose on the old barrel finish – and go here for an upclose of the new barrel finish. This entry was posted in Barrels + and tagged decorative barrel, new wine barrels, old wine barrels, Recycling on November 20, 2013 by PasoDr. 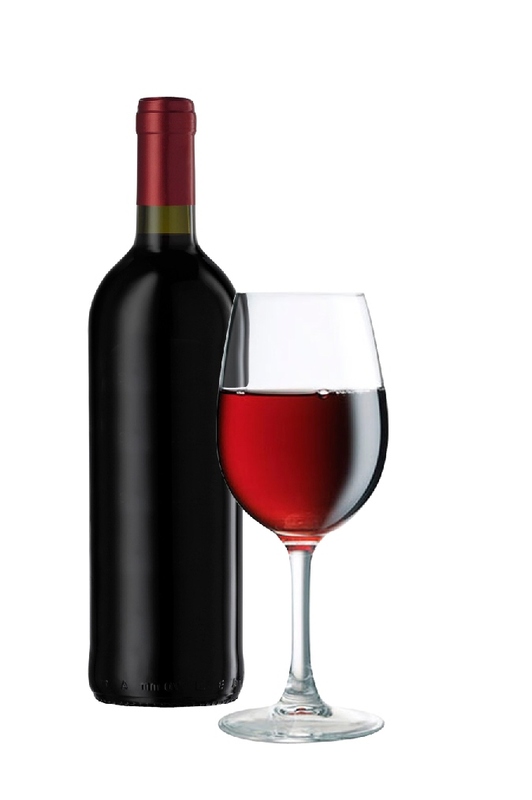 Choosing a wine as your favorite for some connoisseurs is nearly impossible as they love many different types of wine. While some aficionados might stick with just a few particular varietals, others really don’t care. Still, when push comes to shove, there’s always a favorite type of wine you gravitate towards. So what might that be? And share this poll with friends, family and colleagues. This entry was posted in Poll, Wine and tagged Cabernet Sauvignon, Malbec, Merlot, Pinot Noir, Syrah (Shiraz), What is your favorite red wine varietal, What's Your Favorite Red Wine, Zinfandel on November 19, 2013 by PasoDr.